There have been a few reports of CloudFlare combined with our free hosting causing 400 Bad Request Errors on certain browsers. The login/form works fine and I can proceed like normal. If you are affected by this issue PLEASE REPLY TO THIS THREAD! The number of request header fields exceeds this server’s limit. Any news from 000webhost developers on this topic? I’ve got the same, but testing with a basic form, I get the same issue, so it’s definitely a compatibility thing between CloudFlare and 000webhost. As it’s unique to 000webhost they clear need to change something. No forms work at all on my sites, which prevents logins, and searching while connected to CloudFlare. Would be good to hear that someone at 000webhost was reviewing change logs, talking with CloudFlare and generally focused on this, as it’s a big issue. For clarity, I assume 000webhost will look to fix this, rather than ask us to tell our customers to change their browser settings. Hi @Infinity, any more news from the 000webhost devs on this issue?.. I’ve been following on the forums hoping for an update, but now I’m getting more and more users reporting this problem. Thanks @Infinity. Based on my simple form, I assume this must impact everyone with an html form on their site, which surely is most people? Telling us to tell all our site visitors to change their browser settings is mad! That said, I’ve just tried enabling the ‘Send a “Do Not Track” request with your browsing traffic’ in my Chromium… even clearing the cache afterwards, it didn’t fix the issue for me. Well add me to the list, however it has only been reported to me on Chrome for Android. All on Oreo. 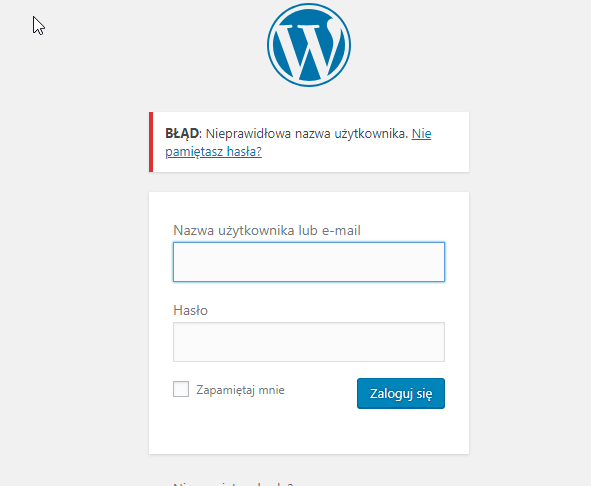 My login page loads fine, but landing page after login receives the Bad Request. Telling us to tell all our site visitors to change their browser settings is mad! ^This!.. Mad, and simply not possible or professional. Look forward to a solution from you guys ASAP, as this is isolated only to 000webhost from what I have been able to find. @Infinity, talentscout.cf/NRL/login is the dodgy page on my site, and some Chrome users have problems when POSTing with a submit button from the modal login form. Thanks I’ve added it to the ticket for a developer to check on. Is there still no update on this @Infinity? As far as I can tell, the default number of allowable header fields should far exceed what I’m using… I started with 19 this morning, and now I’ve edited my site to get it down to 12, and yet I’m still getting the same error message of exceeding the number… This was by combining my include resources and also disabling some features of CloudFlare that required a request header. EDIT: Confirmed, also only 12 request headers when direct to mysite.000webhostapp.com… and yet fully accessible by the affected browser. @Infinity, can you please specify the number of request header fields allowable on the free plan? Also, any length limits imposed on your servers. The default Maximum number of fields has obviously been significantly reduced from 100 for the free plans as alluded to in the linked post, resulting in my ~15 fields teetering on the edge of allowable. If this can be confirmed by admin or a dev I’m willing to move on, and mark this as closed. So give it a day maybe? I’ve linked your latest reply to them just in case. Pass on current limits currently but I can ask. Thanks for the update @Infinity! I have spoken to 3 users that had the error previously, and 2 of them have had the issue resolved which is great news. It would be good to iron out the problem fully, so can you confirm it was the LimitRequestFields directive on your servers causing the issues? Can you please tell me what this has been set to now for the Free plan?